In the future, our homes and vehicles could be fuelled by seaweed cultivated in large offshore farms. 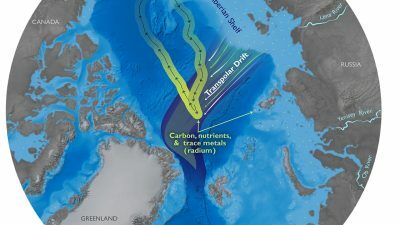 Researchers at the Woods Hole Oceanographic Institution (WHOI) are working towards realising this scenario with the support of the US Department of Energy's Advanced Research Projects Agency-Energy (ARPA-E). 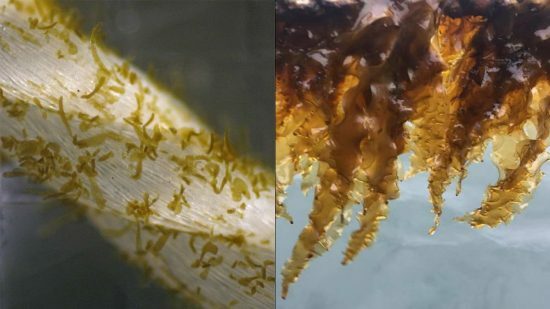 The ARPA-E has awarded the WHOI $5.7 million to support two projects that develop tools and technologies to drive the mass production of seaweed for biofuels and bio-based chemicals. 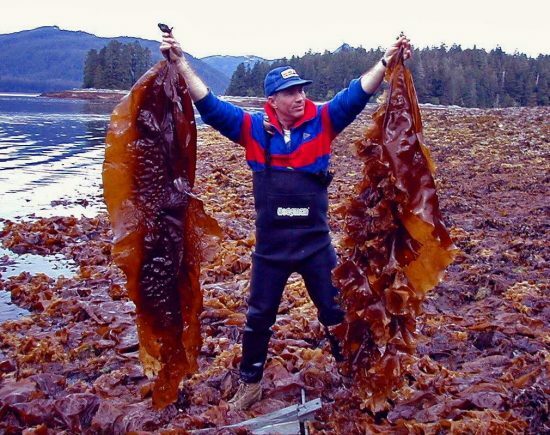 "By focusing on the technological challenges to growing and harvesting macroalgae (seaweed) efficiently and cost-effectively, MARINER project teams are building the tools we need to fully put this resource to work contributing to our energy future," said Eric Rohlfing, Acting Director of ARPA-E.
"Bringing our scientists and engineers together to develop innovative solutions to important problems is a hallmark of the WHOI," added Mark Abbott, WHOI's President and Director. "We’re pleased and honoured to be selected by ARPA-E to work on advancing new sources of renewable energy." 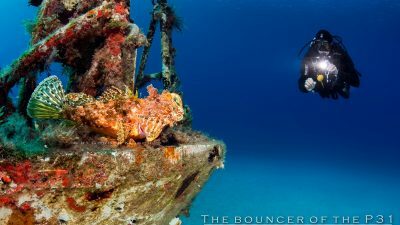 In the US, seaweed is currently used mainly in the food and feed industry for humans and animals. The expansion of seaweed cultivation here relieves game stock, creates jobs and invigorates waterfronts. Ultimately, an expanded and more efficient production will lead to an expansion of markets, including that for raw materials for biofuels. The ARPA-E estimates that the combined brown and red seaweed production in the US may produce about 300 million dry metric tonnes a year. 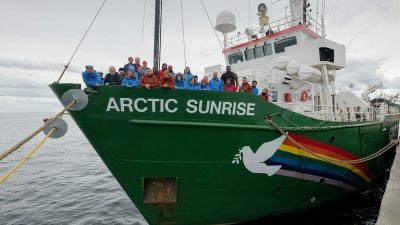 Scott Lindell, head of the WHOI's research efforts, laid out the challenges: "How do we meet growing global biofuel needs and also meet the 50 to 100 percent increase in demand for food expected by 2050? Seaweed farming avoids the growing competition for fertile land, energy intensive fertilisers, and freshwater resources associated with traditional agriculture." 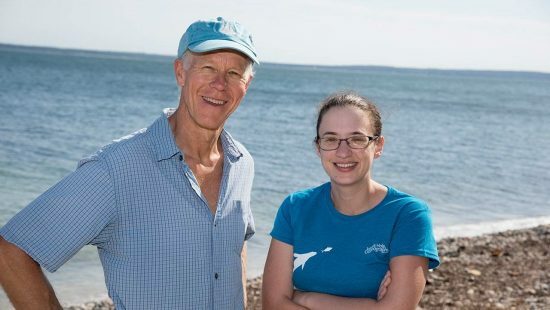 Lindell and his team of seaweed biologists, geneticists and entrepreneurs want to develop a breeding programme for sugar kelp (Saccharina latissima) – one of the most commercially important species – using the latest gene sequencing and genomic resources for faster, more accurate and more efficient selective breeding. The breeding programme will build a library of genetic resources associated with plant properties and yield an improvement of 20 to 30 percent over wild plants. 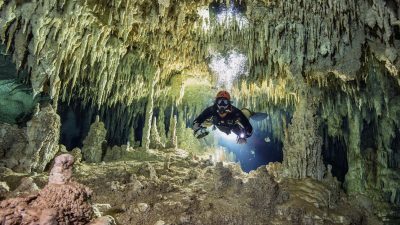 A team from the Applied Ocean Physics and Engineering department will develop an autonomous underwater observation system so that large seaweed farms can be monitored over long periods of time without human intervention. 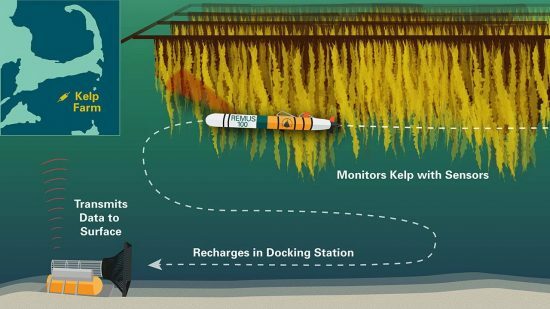 The WHOI team will equip an unmanned underwater vehicle with acoustic, optical and environmental sensors to monitor the growth and health of seaweed, the condition of the equipment as well as the characteristics of the water column, such as the nutrient content. 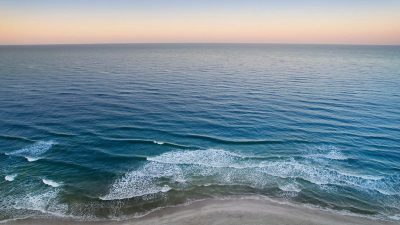 The researchers will use a REMUS (Remote Environmental Monitoring UnitS) 100 vehicle, a small robotic vehicle developed at WHOI, to measure shallow coastal areas. A REMUS docking station will form the basis of the system, which allows the vehicle to recharge and transmit data, enabling long-term operations.